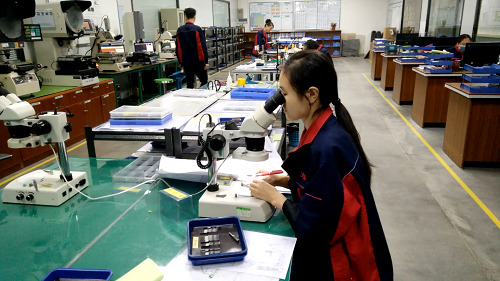 With the continuous development of social production level, the core pins and sleeves manufacturing technology in China has been improved, which also promotes the development of national economy. YIZE MOULD is also following the pace of development of the times, increasing the research and development of large-scale precision molds, and Yize Mould has always been the most famous manufacturer of precision mold parts, known for its core pins and sleeves manufacturing technology, so many domestic and foreign purchasers of precision mold parts are admiring it. So it also shows that the core pins and sleeves manufacturing technology of YIZE MOULD is superb, and will soon reach the international level of mold parts. YIZE MOULD not only attracts the top customers in China, but also attracts the eyes of world-class automobile giants such as North American General Motors and Chrysler, which also promotes the rapid development of core pins and sleeves manufacturing industry. YIZE MOULD sincerely looks forward to cooperating with you!